← Those Daring Young Men on their Flying Bikes! 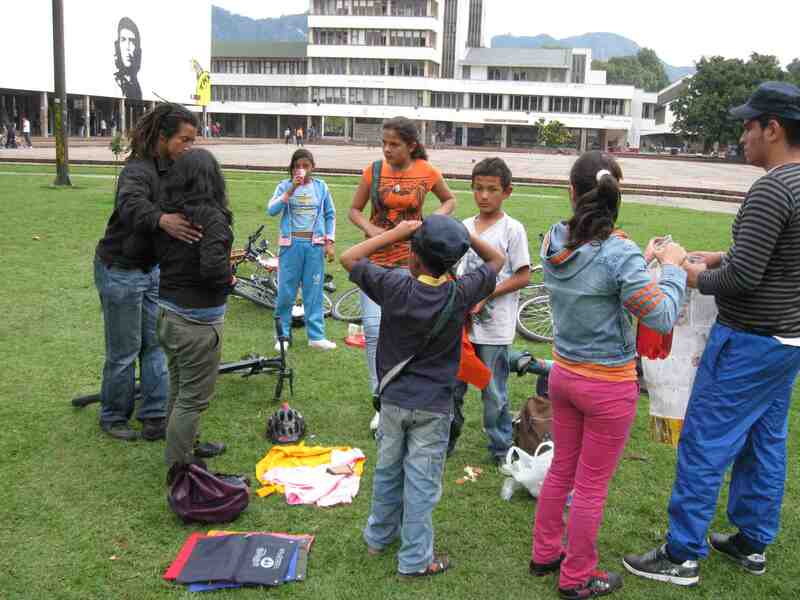 Juan, who guides tours for us, also volunteers with Creciendo Juntos, a foundation in the poor south Bogotá neighborhood of Casuca. 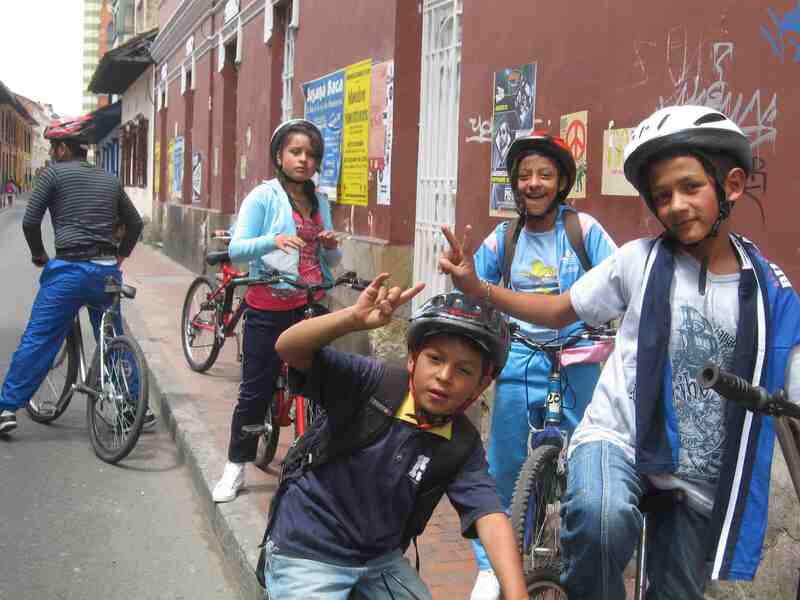 Several times, Juan has brought groups of children to take out some of our bikes and ride around central Bogotá. 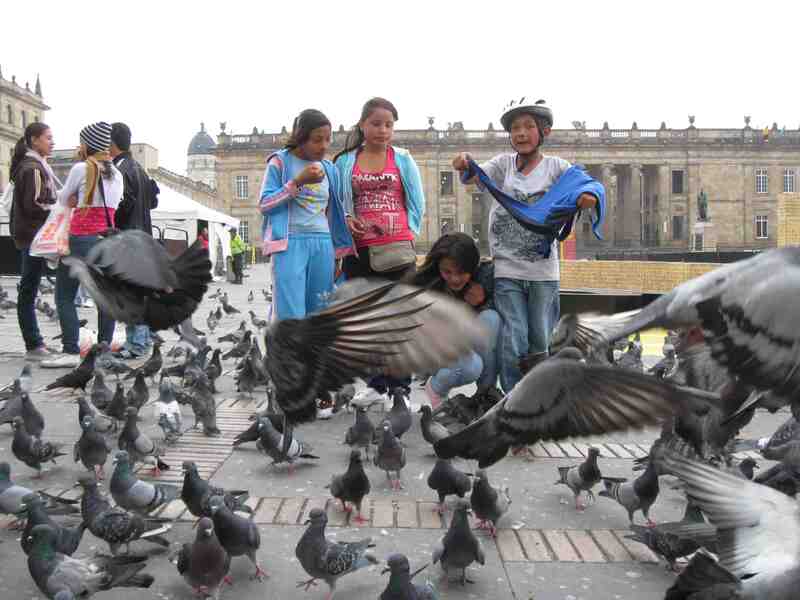 For some of the children, it’s their only opportunity to visit their own city’s best-known parks and monuments. 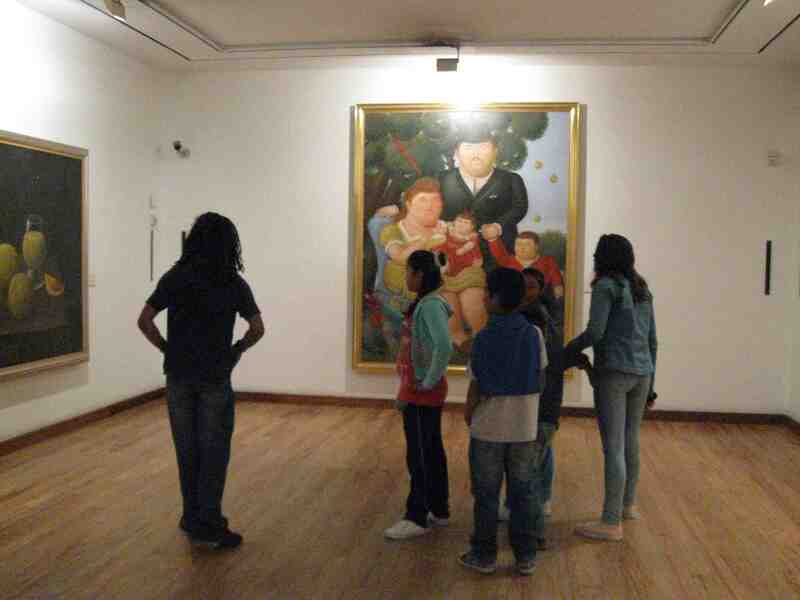 In the National University, near La Plaza del Ché.